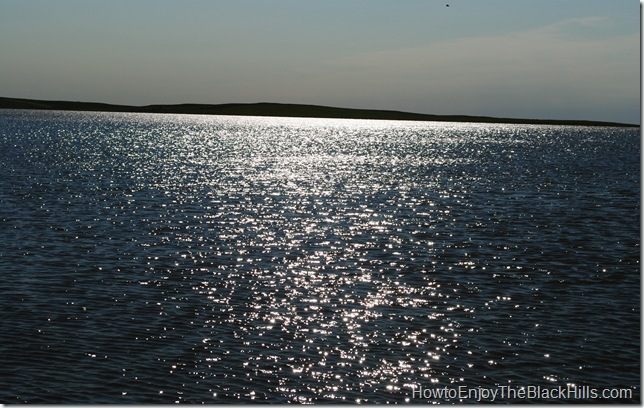 Bear Butte Lake is located in Bear Butte State Park. 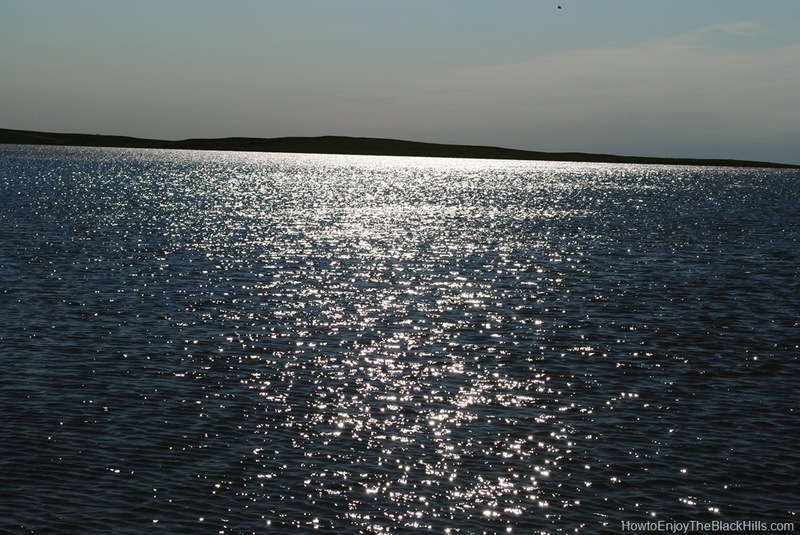 This small lake is home to Bullheads, Crappies and Northern Pike. 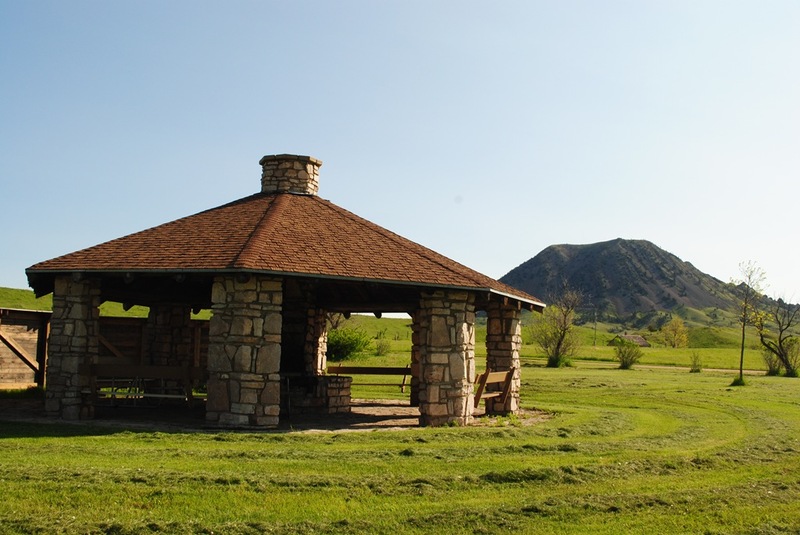 Hiking Bear Butte is probably the most common activity in the park, however there is a small campground and a trailhead for the Centennial Trail. 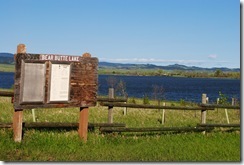 This a small campground located on the north side of Bear Butte Lake. There are 15 campsites (detailed description of each campsite here) and a tent area. The sites are non-electric and are available on a first-come first-served basis. The SD game fish and parks has a campground map here. This is a small, quite campground and has a couple of unique rock structures. 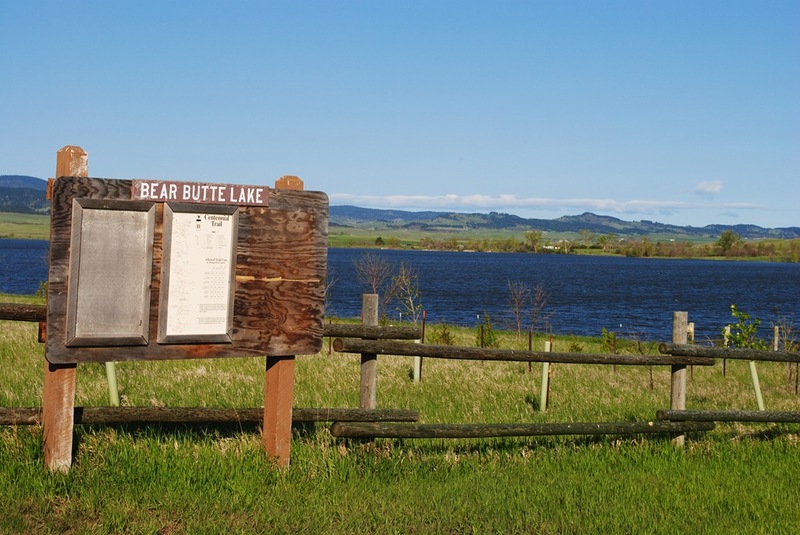 Bear Butte Lake has a trailhead for the Centennial Trail. It is located on the south side of the lake. Head north to hike the Bear Butte Summit trail (no pets, horses or bikes on the summit trail) or south about 7 miles to the Fort Meade Trailhead. This is a great place to enjoy the Black Hills. It is right on the fringe of the forest and is mostly rolling prairie. This could be a great spot for a day trip. You could be dropped off here, then head the 12 or so miles down to the Alkali Creek Trailhead and get picked up there. 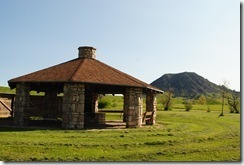 The campground and trailhead are located just across from Bear Butte on Highway 79.